We saw a bunch of great new coupons this week! Here’s a list of some of my favorite ones. 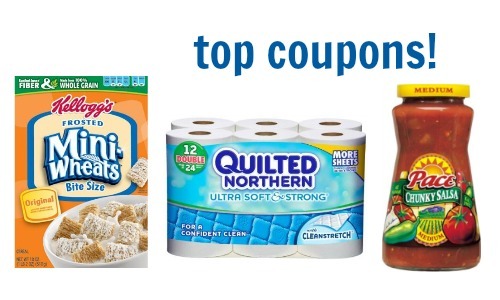 You can print Quilted Northern coupons, Kellogg’s coupons, and more.